Washed Out - "Get Lost"
Ernest Greene, better known as Washed Out, has returned with a new track just in time for summer. It's called "Get Lost" and it is out now via Stones Throw. In support of their fourth album, In Mind, Real Estate wrapped up their tour with Frankie Cosmos at Brooklyn Steel for a Sunday evening full of pristine pleasure and grace. 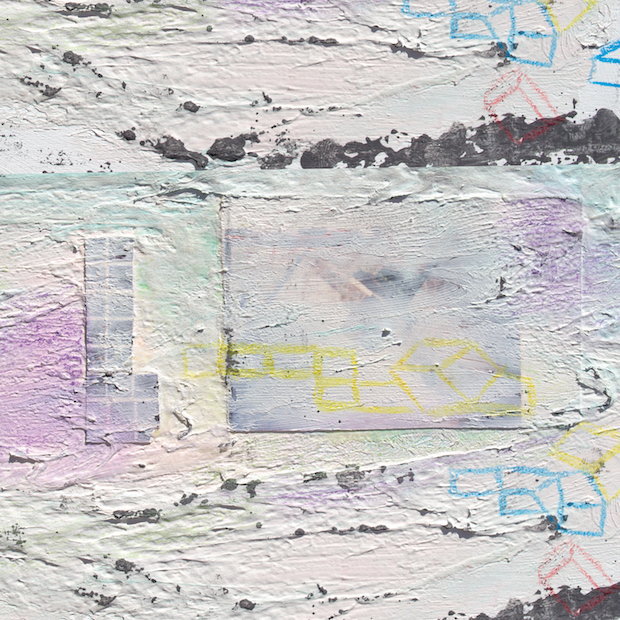 Broken Social Scene - "Hug of Thunder"
Following 2010's great Forgiveness Rock Record, Broken Social Scene are finally set to release their first record in seven years. The album is called Hug of Thunder and it's out July 7. 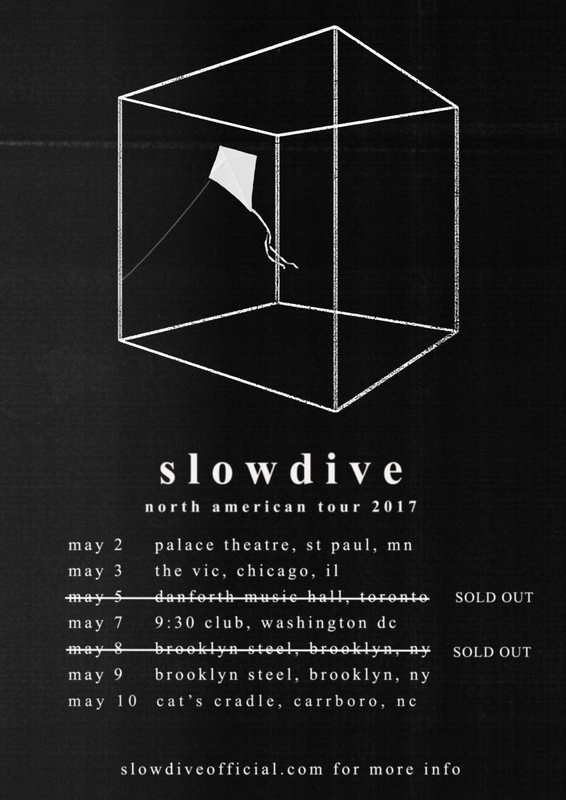 Slowdive are back with their first new record in 22 years. To celebrate, the band's current tour brought them to New York for two nights at Brooklyn Steel. 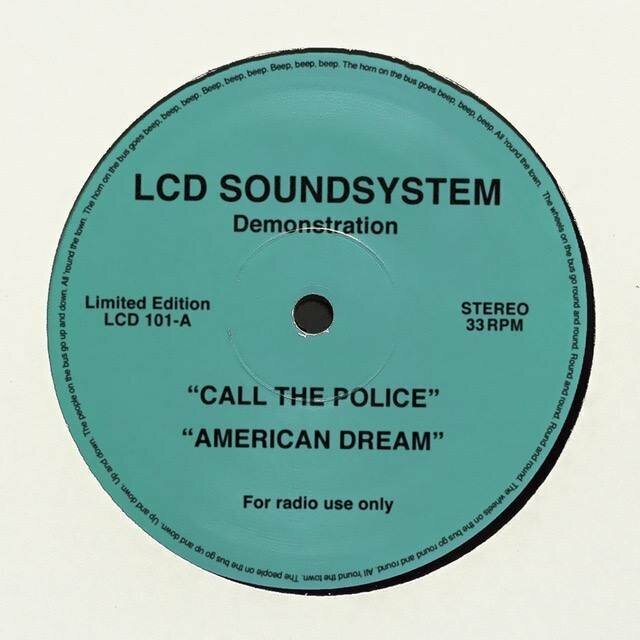 After announcing their reunion and headlining festivals around the world last year, LCD Soundsystem have finally shared brand new music. Ryan Adams is on tour behind his latest full-length record, Prisoner. After stopping by Rough Trade this past winter to promote the new album, he dropped in on the famed Beacon Theatre for an absolutely breathtaking performance.